Do You Need to Sell a Home in Compton, CA? We buy Compton, CA homes fast for cash at any price. Here’s How our Process Works. Contact us today for a fair all cash offer on your Compton, CA home. 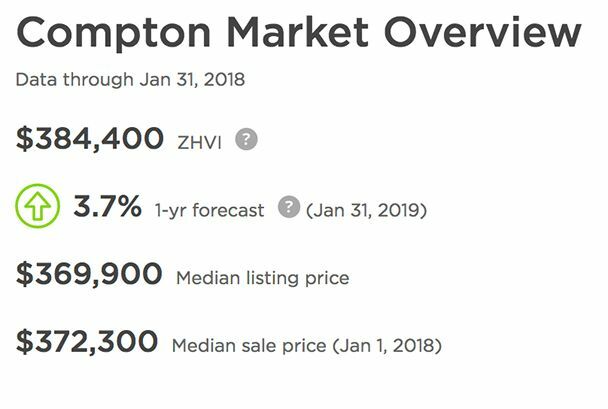 If you’re looking to sell your home fast in Compton, we have good news – we’re always looking to buy homes just like yours. So Cal Home Buyers knows that selling a home in Compton can be hard. The market doesn’t always work the way that homeowners would like it to. As home investors, we don’t particularly care about the market or where you’re located. 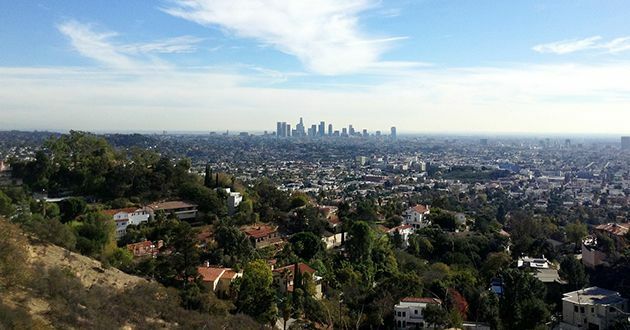 We buy houses fast in Los Angeles county. We’re more interested in your property, no matter what kind of property it may be. If you want to sell quickly and access some fast cash, we’re ready to help you get your Compton home off the market. Compton’s market recovered from the collapse a lot faster than it probably should have. Values are higher than they were before, and growth happened far too quickly. Value averages sit close to $345,000, and that rapid growth has finally slowed down. Things inflated a little too quickly, which left the market in a neutral standstill and at a shockingly low level of health. This can be bad news for every homeowner – even if their properties would be considered highly desirable to the average buyer. Another issue plaguing Compton’s real estate market is foreclosure. In the US, one in every 10,000 homeowners will face foreclosure annually. In Compton, that figure doubles to one in every 5,000. This has put a lot of homeowners in an unfortunate position. They need to sell quickly in order to avoid the blemish of foreclosure on their financial records, and finding a buyer in a short amount of time has become increasingly difficult. It’s frustrating, but if you’re one of these homeowners, don’t lose hope. We buy homes as-is. That means that we’re not put off by any defects. We’ll never give you a work list. All you need to do is pack up your stuff on moving day. Since we’re all cash investors, we’re always ready to buy. This means we can offer sellers one of the fastest closing processes possible. We can close in 7 days – maybe even less if you need urgent help. If you’re still looking for a new place, we can hold off until you’re ready to seal the deal. We’re prepared to handle every complicated part of the process, and we don’t except much from you. We’re happy to have the opportunity to purchase your home, and you don’t have to work for us. We’ll work for you. 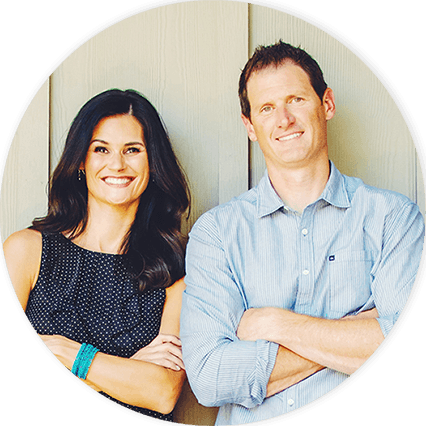 We aren’t located halfway around the country – Southern California Home Buyers is based out of Murrieta. No matter where you are in Southern California, it’s relatively easy to get to us. If you can’t make the trip out, we’ll be more than happy to come to you. We’ll do anything we can to make the process as convenient as possible. Working with a home investment company like Southern California Home Buyers has a lot of advantages over selling on the traditional market. No real estate agent can match what we have to offer sellers. Condition Doesn’t Matter – Your home could be falling apart, and we won’t flinch. 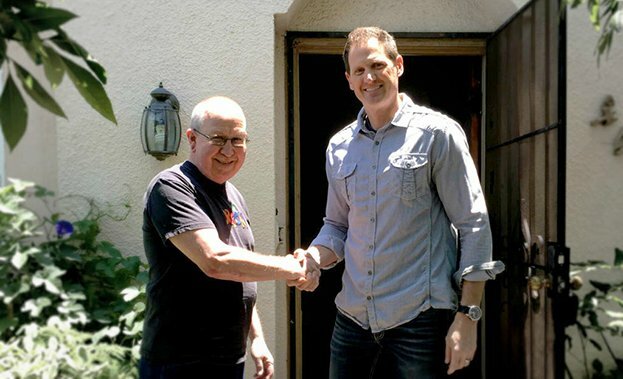 We intend to fix up all of the properties we purchase, and we’re never intimidated by the amount of work a home needs. You don’t have to foot the bill – we’ve already planned to pay for the repairs. We Always Buy With Cash – We have our own funds set aside. We’re private buyers with cash on hand, and we’re eager to give you cash for your home. No banks, no loans, and no waiting periods. We Take Care of the Complicated Stuff – Don’t worry about things like paperwork. We’ll provide you with the necessary forms, and everything is easy to complete. Let us use our years of experience to your advantage. We can handle most aspects of the sale process. Lightning Fast Closing Process – While some sales can take months to complete closing, we can do it in as little as a week. 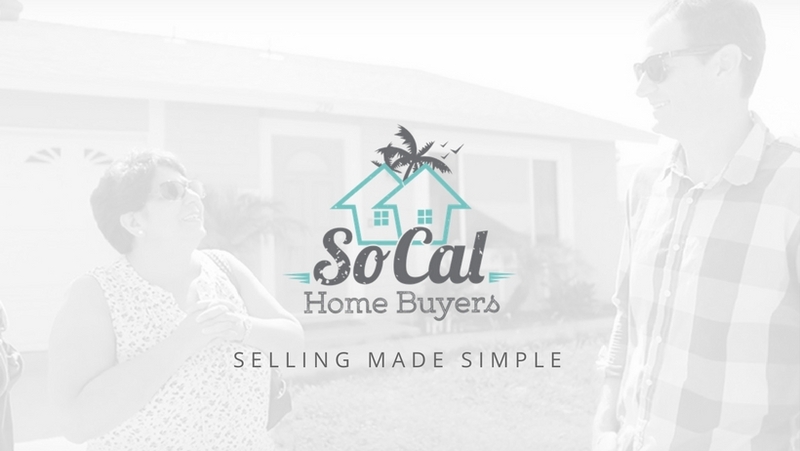 We understand that some homeowners need to sell urgently, and we’ve designed our process to meet the needs of homeowners who can’t afford to wait. No Closing Costs – On the traditional market, you’ll have to pay out a commission to your real estate agent, as well as any other fees they may impose for their services. Since you aren’t using a real estate agent, you can forget about all of that. Nobody else needs a cut of the money. We Buy Any Kind of Home – Southern California Home Buyers treats all homes as equal. It doesn’t matter if you’re selling a mobile home or even a condo. We buy all types of properties, and yours can be one of them. We Can Help You if No One Else Can! When you’re ready for a fast cash offer, just give Southern California Home Buyers a Call. We only need a few details about your property before we can provide you with an offer. You can forward us those details using our easy virtual contact form, you can call us at 951-331-3844 or tap the chat window and chat with us directly. Once we’ve received your information, we can get your offer ready for you! You’ll be on the fast track to a stress-free sale. We’re interested in any and all homes, regardless of your situation or the condition of your property. So Cal Home Buyers would love to purchase your Compton home.